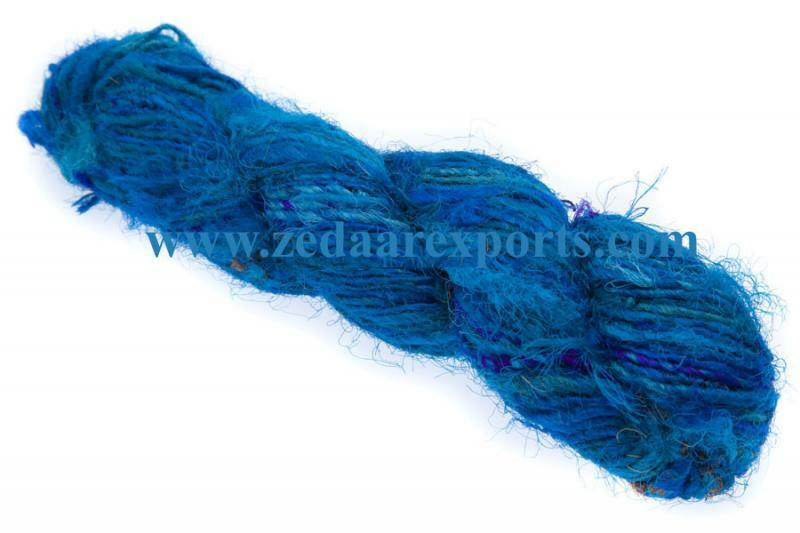 As the hanks of recycled silk yarn are made individually, each one is unique. 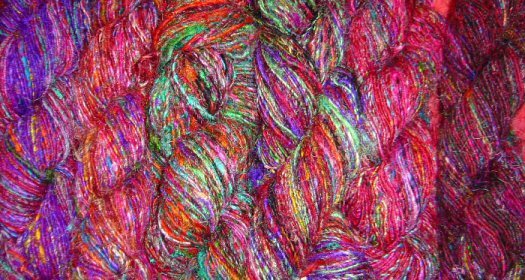 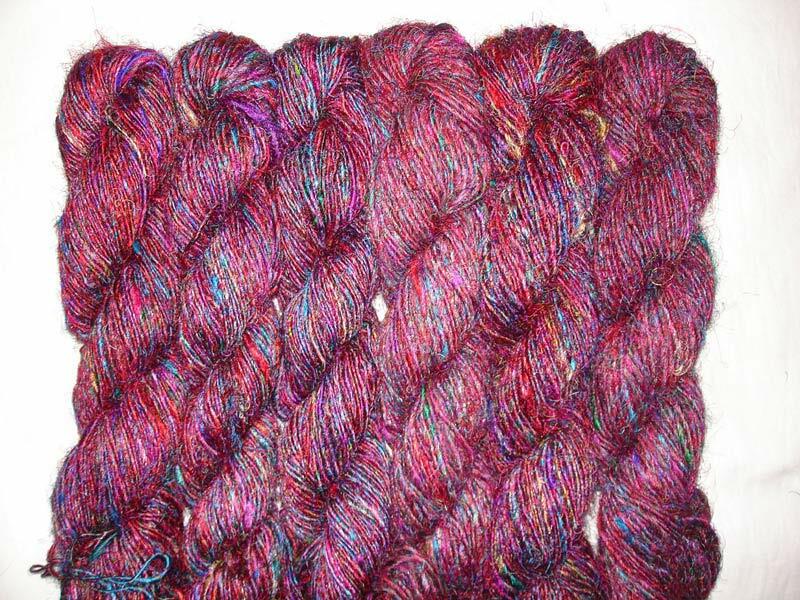 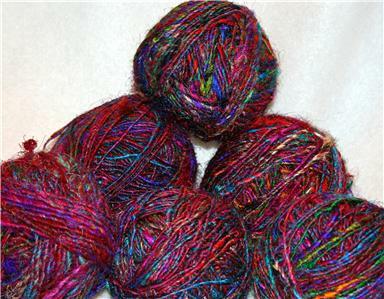 There's no dye lot on recycled silk yarn, and even if you buy two hanks at the same time there's no guarantee that the colors are going to be the same. 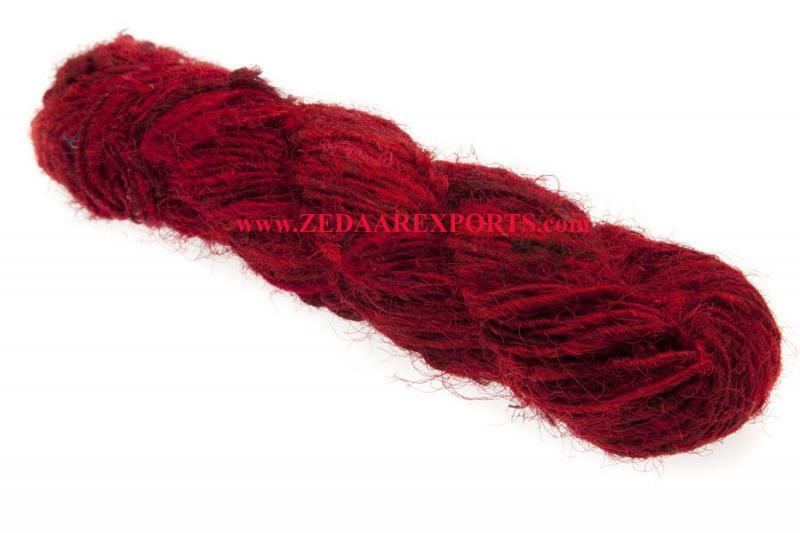 Solid recycled silk is not all SOLID, To clarify : if you order RED color recycled silk yarn , we collect all RED tones silk waste and fibre and by handspun we manufacture a overall RED re-SILK yarn.